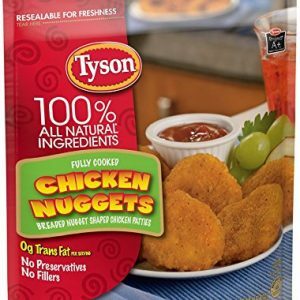 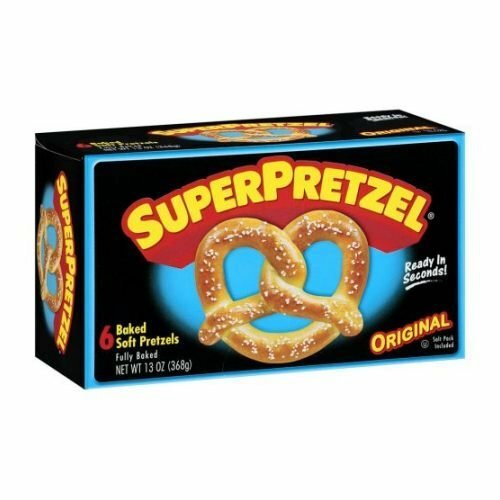 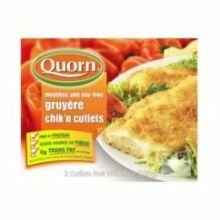 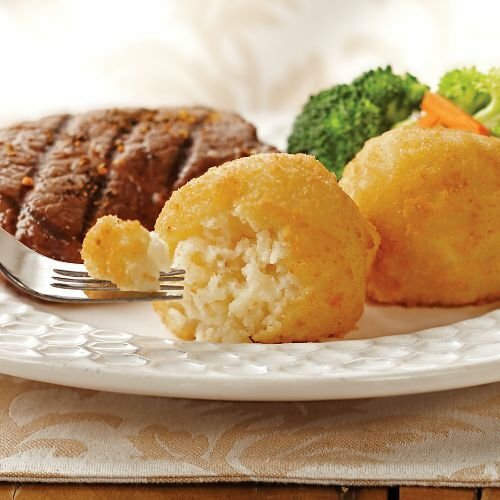 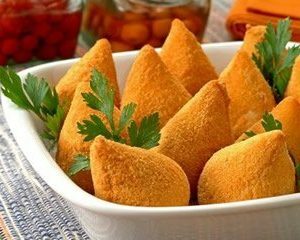 Quorn Foods Gruyere Chicken Cutlet, 7.76 Ounce — 10 per case. 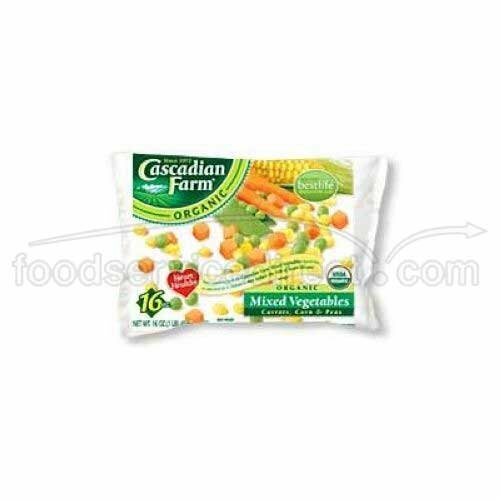 Cascadian Farm Organic Mixed Vegetables, 16 Ounce — 12 per case. 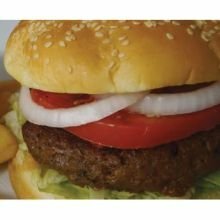 Field Roast Hand Formed Vegan Burger, 13 Ounce — 12 per case.